What is football season without chips and salsa? 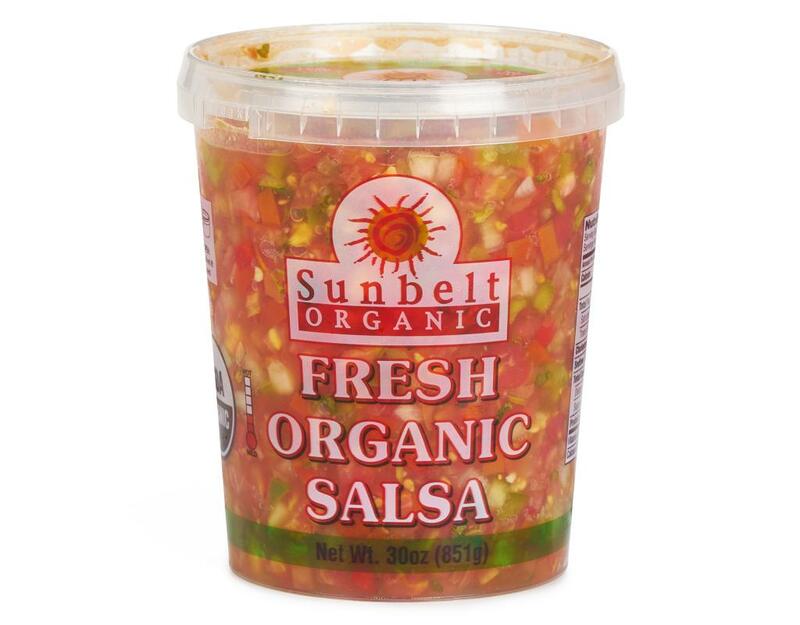 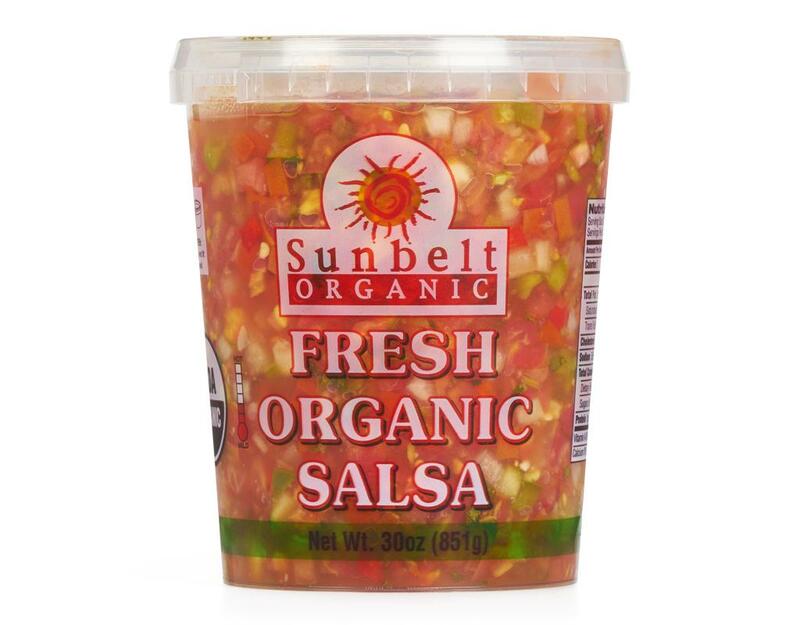 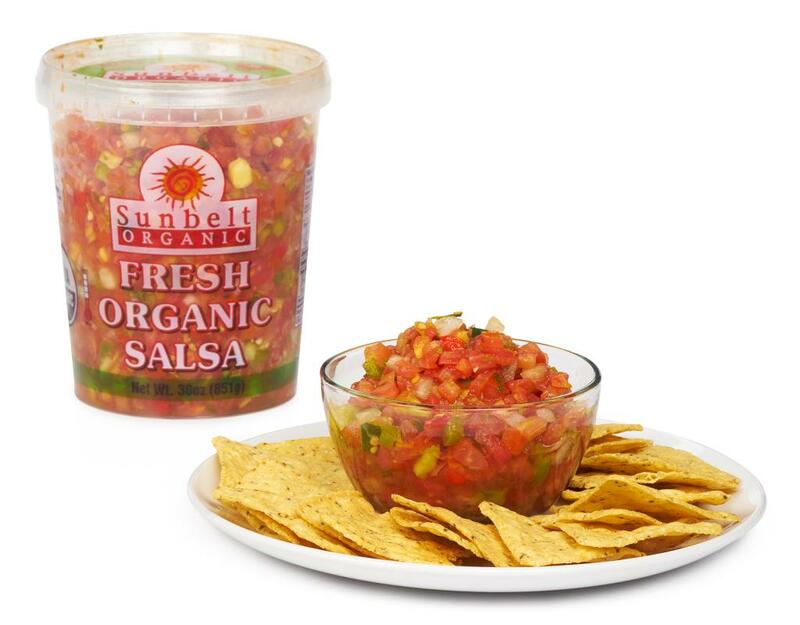 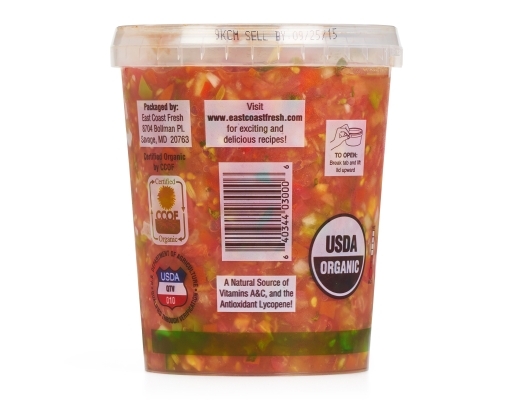 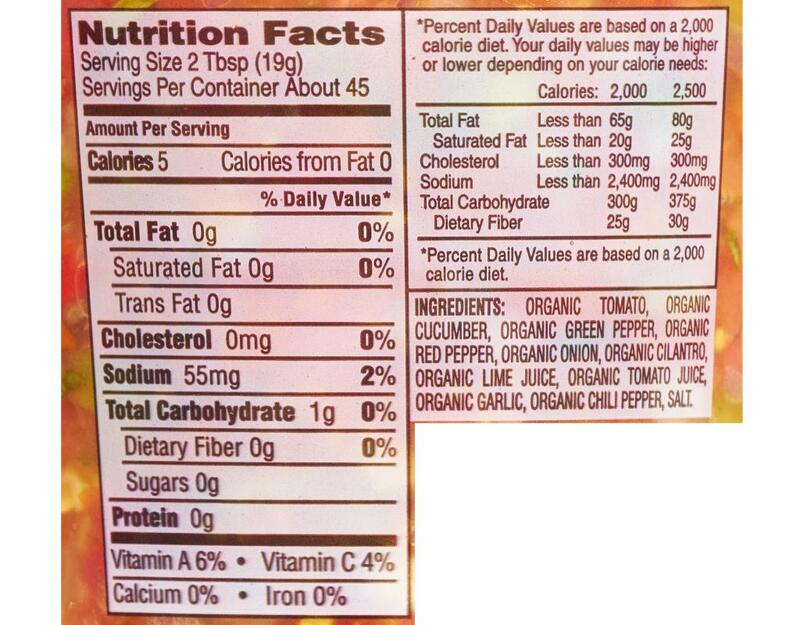 Fresh Organic Salsa is the way to go, from the first quarter to the afterparty! 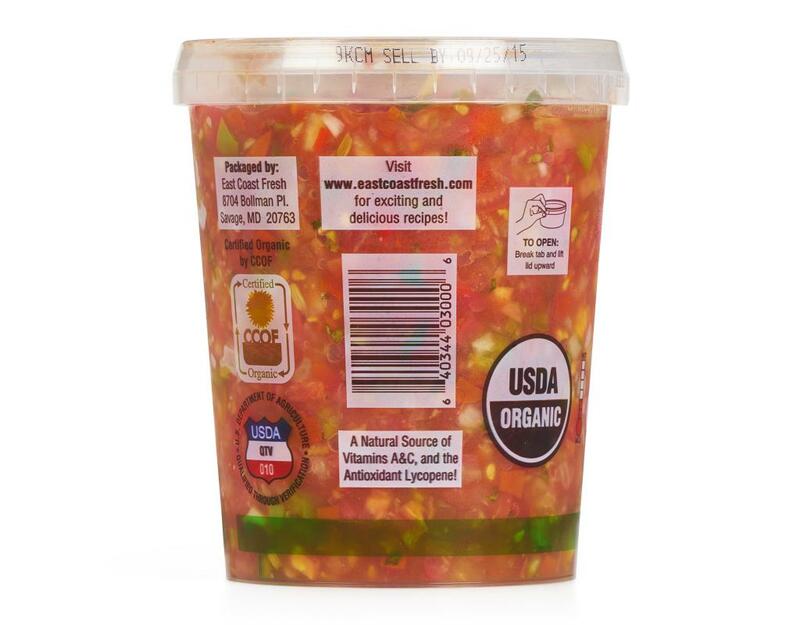 Organic Tomato, Organic Cucumber, Organic Green Pepper, Organic Red Pepper, Organic Onion, Organic Cilantro, Organic Lime Juice, Organic Tomato Juice, Organic Garlic, Organic Chili Pepper, Salt.